Investing in Real Estate is a multi faceted industry. There are companies that will do it for you, there are agents that will invest and take a cut. There are seminars, you could spend years researching the market and waiting. The best advice that I’ve gathered is to jump in with a small investment, and stay small. Look for properties in the high $180000-250000’s depending on the location. It seems as though the promised land is Hamilton, but there are other places you could go to get the rental amounts you are looking for. You will need 20% down, and closing costs. You could do it for less down, but there may be complications. You will also need to do your own research on the tenants that you obtain. It is a very difficult process to get good tenants, and even the good ones can be forgeries. There are many savvy people out there, and serial tenants that know all of the laws to screw landlords and screw the system. Once you find a good tenants, look at the property as a 5-10 years plan. Usually places like Hamilton that you can afford to buy something decent in that price range, will not have the increase in values that are normal in other hot spots like Toronto & neighbouring cities. So this is why you must look at this as a long term plan. The key is to make sure the rent is paying the mortgage and expenses, and if you can make a $100-$200 dollars or more then you’re in business. Now years down the road, you repeat this and add more properties like this, and you have yourself investments that will last a lifetime. The key is to be savvy at finding good tenants, and not to get discouraged when you get a bad one. Another key is to not go to big. The old saying is, don’t put all your eggs in a basket, that is the same thing. If something happens in the market, you are not over exposing yourself. If you are investing in $500-800000 properties, you will be overexposed and if the market crashes or the project goes bad, it will cause you to use your other savings or investments to get yourself out of the hole. Along the way after you have a few properties, you could also try to do some properties that are condos or townhouses, and try to research different areas. After you have a bunch of properties you must take on a few investor partners, because the banks will give you a hard time after investing in ten or more properties in this country. Glass tile is quickly gaining strength and use over tried and true ceramic tiles. Glass tiles are impervious to common problems associated with ceramic tiles. Glass tiles are harder than normal ceramic tiles and therefore are harder to crack or break. Pool tile has been placed under the coping to highlight the water’s edge since the beginning of swimming pools. 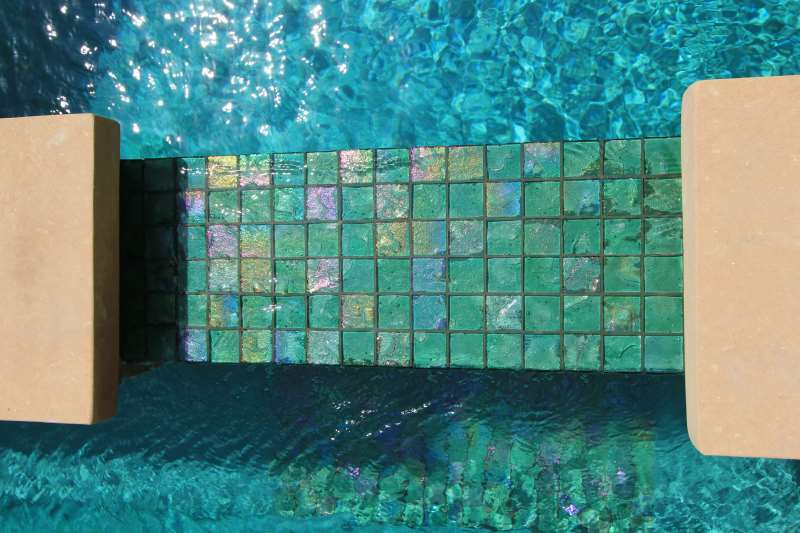 Today, glass tiles come in a myriad of colours and finishes to complement any backyard pool. Glass tile is now used to accent the water’s edge, the hot tub area and even inside the pool. Swimming pools and hot tubs have always been synonymous with each. Attaching the hot tub to the swimming pool has gained extreme popularity in swimming pool designs. Today’s hot tubs are accented with glass tiles and spill over features. The newest trend is not putting the hot tub in their traditional spot connected to the side of the swimming pool. Recent swimming pool designs have seen a growing interest in elevating the hot tub to gain a better view of the swimming pool. One of the other growing trends is the make the hot tub appear “invisible” in the design. These hot tubs are placed with walkways in the swimming pool or with negative edges on the side of the pool. Hardscapes is not usually a word that you would associate with the calm and tranquil softness of water. However, the words “pool decking” and “coping” do not encompass the scope of the growing hardscape trend in swimming pool designs. Travertine is becoming one of the most sought after hardscape options. Travertine is a natural stone tile known for its beauty and strength. One of the most intriguing features of these tiles is that the fact that they stay cool even on the hottest summer day. Flagstone tiles are popular handcrafted stone tiles. Flagstone and other handcrafted stones are known for being extremely smooth and even. Pavers are an excellent option for pool decks in areas that receive large amounts of annual precipitation. Pavers allow for maximum drainage and minimize moisture. Pavers add a rustic brick feel to any pool deck or backyard pool scape. Pools built for exercise and health have gained popularity over the years. Exercise pools are small swimming pools that are built with a resistance jet at the end the pool. This type of pool allows you to swim in a small space without actually moving in the water. These types of swimming pools can be built indoors or outdoors. 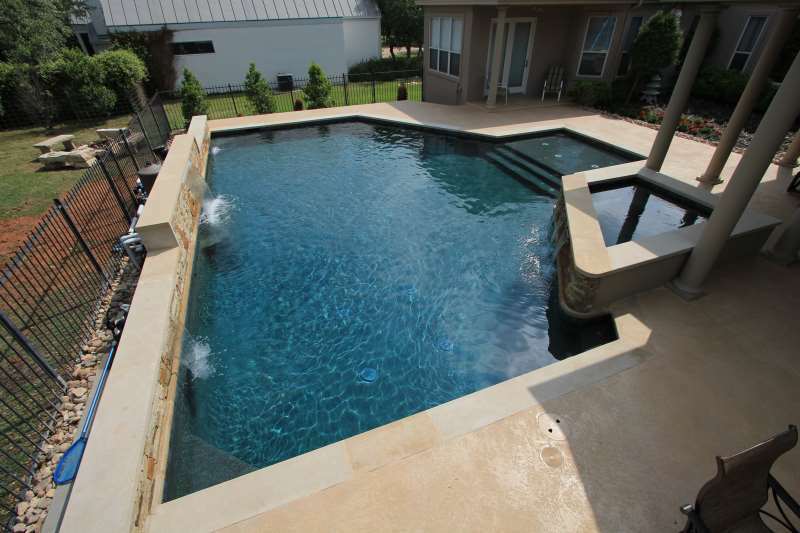 Lap pools are great options for pool owners with large amounts of space. Lap pools are long, straight and can be built in any length you desire. Lap pools do not have to be boring. Negative edge lap pools have gained popularity for their functionality and aesthetic value. Freeform swimming pools have been the most popular swimming pool design type for many years. Freeform pools allow for every pool shape and design to be unique – that was until the growing trend for geometric swimming pools started to gain popularity. Geometric shapes can range between a perfect circle to even squares and rectangles. Geometric swimming pools allow for better use of the backyard and space than freeform swimming pools. Today, basic shapes in swimming pool designs still allow for the designer, builder and owner to add their personalities, and therefore uniqueness, into the pool. Geometric swimming pools allow for more room to put custom pool features in and around the pool. Water, lighting, rock and other pool features add character to a basic geometric shaped swimming pool. Have you ever heard the phrase, “Go Big or Go Home”? Well this is “Go Big at Home.” This new trend doesn’t necessarily mean building the biggest pool imaginable. Who really has enough space in their yard to build a monstrous swimming pool? “Go Big at Home” means building a swimming pool that fits perfectly in your backyard, but has a large quantity custom pool features. Water features like waterfalls and fountains are always a big hit in swimming pool designs. Water features can be built off or into rock features to accent natural landscape. Lighting is a very underrated pool feature in most swimming pool designs. LED lights can be added to deck jets to any swimming pool to add mystery and illusion as the light and water shoot from the pool deck and into the pool. 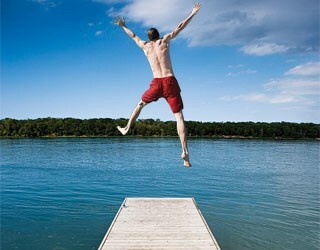 We are getting to the heart of the summer months now The question is should you buy a cottage, or rent one out? There are many pros and cons to this. Lets say for instance you buy a cottage for $200-300000. 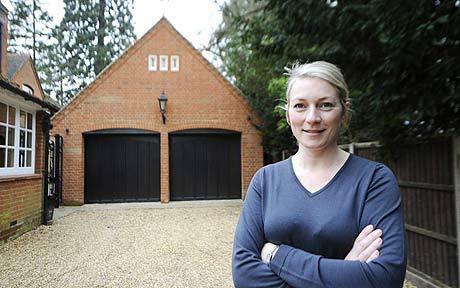 If you calculate the mortgage over 25 years, add interest, well you get the drift. I am swayed to convince you that you are better off to put more money down on your current mortgage, pay off your existing house and still rent out different cottages whenever you need to. I believe it is better to hop from spot to spot, and get a good relationship going with owners who rent out their cottages, and sometimes, you could even go down south and rent out houses. You could also go overseas and rent out places, rather then get stuck at one place for the summer, and be forced to do renovations, yard work and open and closing the cottage twice a year. If you live in Canada, the reality is that you don’t have much of a summer that is worth going to the cottage unless you go every weekend, and go in the winter months. Is it worth it then? I think you will be in a better financial spot if you move around where you stay, and you have the options go to go more exotic places when you want. This is the most hardest thing that you must do when selling your home. Look at is a piece of property not the home you love and have memories of. Most people think of their home as a person who they love or in some cases hate. The longer you live in the house, the more nostalgic you become. Especially if you love the area, and the people surrounding it. If you’ve lived in the house for a very long time, then you look at it as a place that is hard to give up for what comparables are saying. 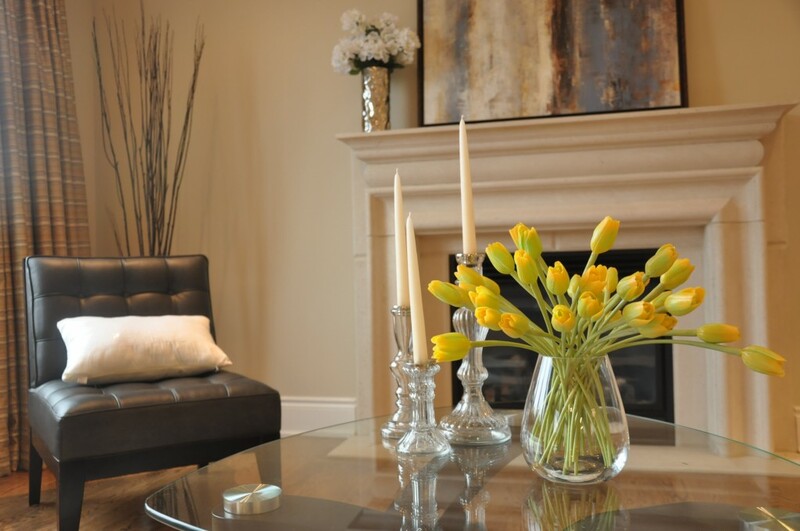 Getting emotional when selling your home is the most difficult obstacle that I face daily. Owners are like, I don’t care if they want it, they can pay for it. The problem with this mentality is that the person coming into your home, doesn’t have those memories that you’ve created in that place. They are not going to pay for it either. Another thing that is hard to get over is when work has been done to the house. Owners feel that the work is worth more than it is because they did a good job, or they hired a good contractor. Buyers are not going to pay more money because you sweated personally installing your floor.